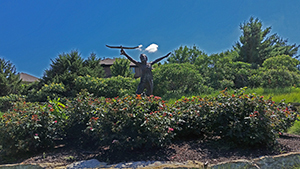 If you want to “get away from it all” after you leave work, yet not have a long commute, you should consider the Wilderness Valley subdivision of Overland Park. 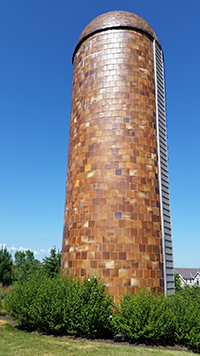 Located at approximately West 165th Street and Nall Avenue, you can get to work in no time. 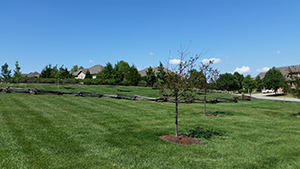 The homes association has such beautiful amenities: play area, pool, exercise trail, trash pickup, and recycling. 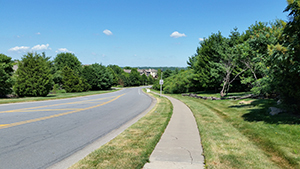 The neighborhood is served by the Blue Valley School District and it is located in zip code 66085. 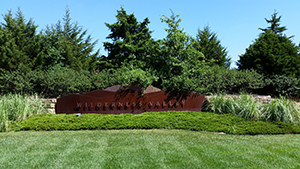 The Wilderness Valley Community Association is the HOA for the neighborhood.